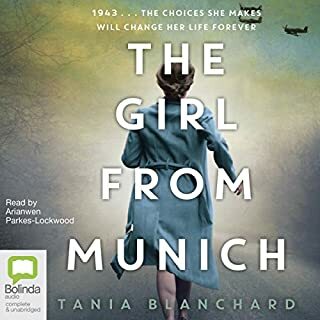 Random House presents the audiobook edition of The Choice by Edith Eger, read by Tovah Feldshuh with an introduction by the author. Edith Eger was a gymnast and ballerina when she was sent to Auschwitz at the age of sixteen. There, she was made to dance for the infamous Josef Mengele. 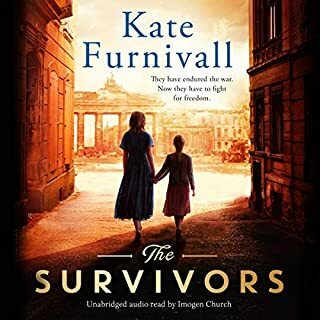 Her heroic actions helped her sister to survive, and her bunkmates to save her life, during a death march, after which she was found in a pile of bodies, barely alive. 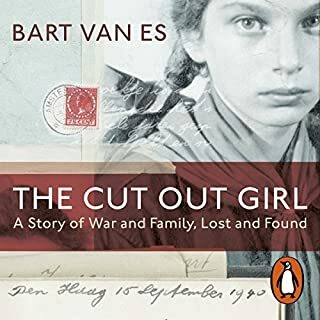 She recovered and moved to America, going on to become an eminent psychologist, and giving the keynote address at Viktor Frankl's 90th birthday party. 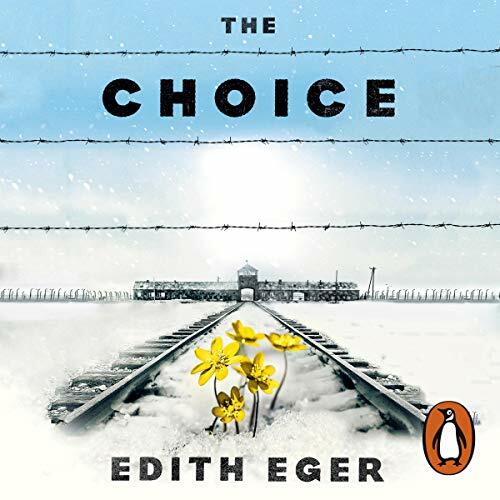 Like Frankl's Man's Search for Meaning, Dr Edith Eger's important book, The Choice, could change your life. Eger shares stories of the Holocaust and the experiences of her clients, who range from survivors of abuse to soldiers suffering from PTSD. She explains how many of us live within a mind that has become a prison and shows how freedom becomes possible once we confront our suffering. Warm, wise and compassionate, The Choice offers profound insights into the nature of human suffering, and our capacity to heal. 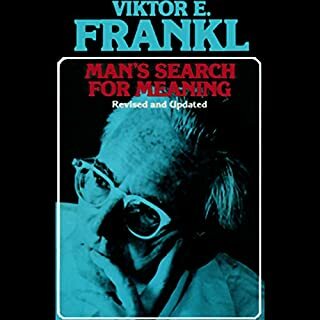 Beyond the wonderful book by Victor Frankl “Mans Search For Meaning” this account gives depth and meaning to our possibilities in life. 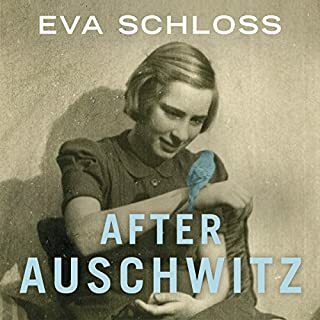 Edith Eger weaves a deeply moving account of personal choice and survival over her life. This is one of the most special and amazing accounts of a life well lived and what it can mean for each of us. It is life changing. what an absolutely amazing human being....inspirational and heart warming. Edith you are a giant in this life. This is an amazing story of survival and living! The author is a very inspirational lady. Highly recommend this book. I listened to this book in a few days. I couldn’t put it down. Edith’s story took me on a journey through a spectrum of raw emotions. Whatever review I write here isn’t able to encapsulate how much I truly got out of this book. I’m so grateful she chose to share this with the world- thank you. The narrator also does an incredible job. Anything is possible, written by an amazing lady. Probably the best book I have come across. The story of a strong spirit who survived as well as how we can free ourselves from grief and trauma. Edith is emotionally descriptive and enables you to create a picture in your mind of her incredible journey, strength and pain. I encourage everybody to listen to her story. Dr Eger is an inspirational person. her story is incredibly moving and harrowing. The gifts of her insights which she si courageously shares with the listener are powerful and beautiful. In her own voice she brings additional aliveness to the impact of her horrendous ordeal and her journey of healing, self love. and the generous caring for other people on their journeys with a deep compassion born from experiences unknown to most of us that connects in with the shared experience and grief and pain that all of us share in the act of living. Absolutely a must listen to! Amazing story and great guide for life! 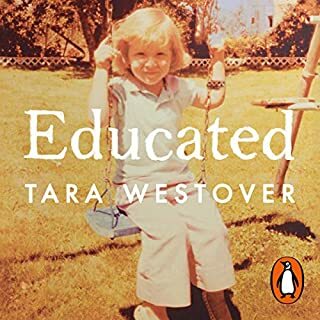 Really amazing to hear this magnificent story of survival and great insights into the mind, must read/listen in my opinion, great thoughts and I got a lot out of the book. 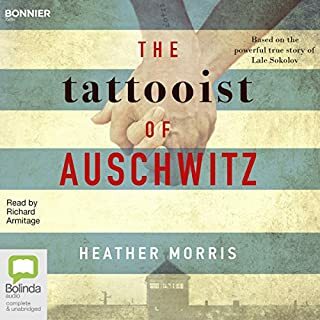 incredible narrative of such bravery,human suffering,mental and physical,and the passion and love shown by one survivor to other hurting people. Governments should consult you ! An amazing attitude of pure will to survive! Edith Eger is a an inspiring human and her story is a remarkable one! 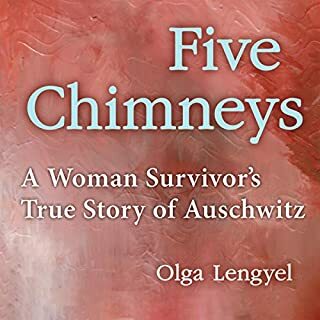 Her trauma of being uprooted from all that she knew and thrown into the horror of the concentration camps and then choosing to survive is incredible. The 'how' she does this is even more inspiring and is a lesson for us all ... the choice can be applied to life. This book is incredible. It creates pictures in your mind of an ordeal that be impossible thanks survive for most. It takes you on a journey that demonstrates throughout how the choices we make make our lives. Brilliant, harrowing at times but brilliant. 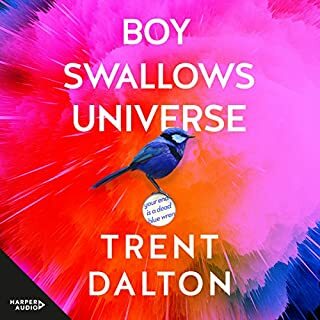 I can hardly put into words how wonderful this audiobook is. 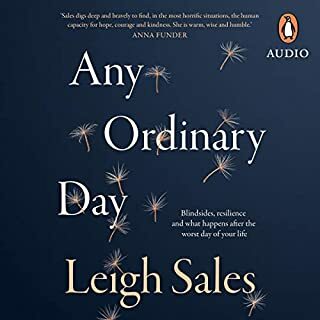 The story itself is amazing, it is captivating and heartfelt, the combination of humility and searing honesty gives it a quality unlike many other books, it pulsates with life and heart. 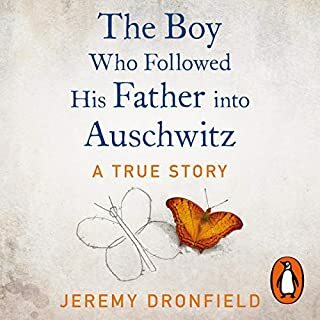 It is an important and inspiring tale of extraordinary triumph but it's humanity makes it very relatable, it will resonate through your own life. You will never forget it. I believe that this is one book where listening to it makes that even more true than reading. 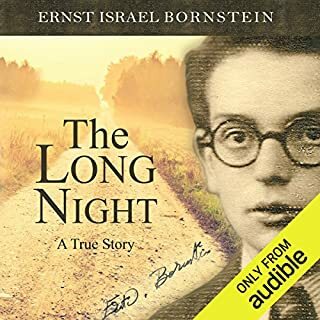 The narration is superb, by far the very best I have ever heard. It is hard to believe the narrator is not the author. It is hard to believe she is not recounting everything while it happens. It has an intense immediacy. 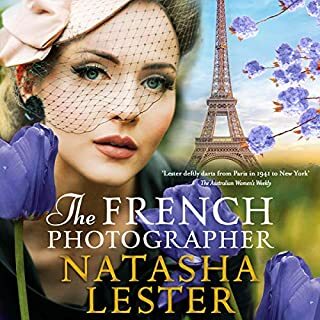 Her voice conjures the sense of a young girl so perfectly and as the story continues each word resonates with a truth that makes you feel she is sharing this woman's innermost journey with only you. I have been mesmerised by it, I have wanted to sit and listen to the entire thing in one go. I feel I know the character so well and that the voice that the narrator has lent her will stay with me. 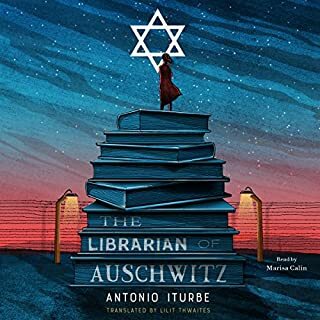 This is an astonishing book and a true marvel of narration. 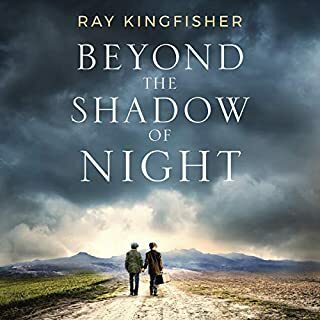 I should mention that I have often been put off listening to books recounting tales of war and survival for fear of being disturbed by them, you can't skip past upsetting descriptions etc so easily when listening. For anyone feeling this way, fear not, the author is in no way gratuitous or graphic with descriptions. She still captures every bit of the horror but manages to do it without traumatising the reader/listener. It is a personal story of her feelings throughout that period of the book (1/3rd) rather than a description of what went on exactly. I cannot recommend this highly enough. I am touched and changed by it. I will always remember it. That's all I can say. very touching, moving and enlightening. I would recommend this book for people with a deep thinking mentality. I loved this book. The narrator was perfect. Dr Egar is an amazing women, so brave and so wise. 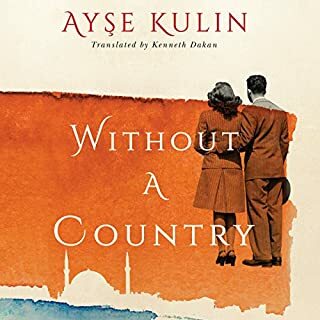 I strongly recommend this book and am sure it's one I will visit again and again. Thank you Dr for sharing your incredible story, it's truly inspiring. Thank you Dr Eager for telling one of the most inspiring story. hope more people read this book and get inspired. A true story of an extraordinary human spirit overcoming the evil powers of adversity. A remarkable woman. Thank you Edith Eger. 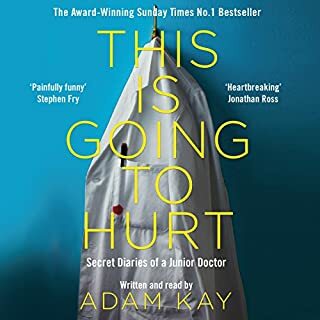 This is in my shortlist of best books I have ever read.It is harrowing,poignant,horrifying, reducing me to tears many times and yet so full of hope and positivity. Dr Edith Eger is the most remarkable lady;I felt privileged to read her story of survival and learned a lot of life lessons along the way.I even wrote to her to tell her how touched I was by her . 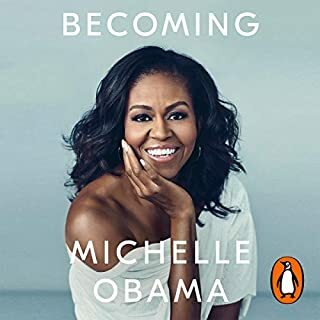 I am glad to have listened rather than read this book,as her introduction adds even more meaning and her narrator was excellent. She added so much expression and pathos where necessary. Such an interesting woman and an amazing story she has lived and a life she has survived and kept going. this isn't just a story about surviving the holocaust or a " if I can do it so can you" story. this connects and allows you to understand your inner self.